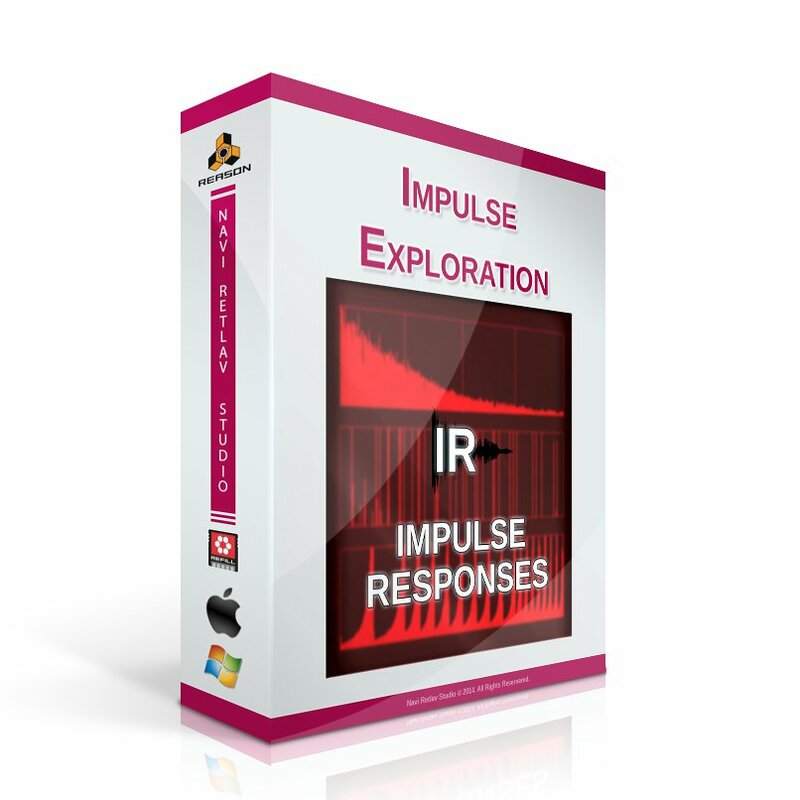 Make room for our groundbreaking Impulse Responses library! Yes, we are serious, it’s the high quality collection of experimental convolution samples that could easily, if unchecked, contradict the laws of physics and nature. These impulses were recorded and deeply-processed to create reverb tails with unique characteristics as well as creative effects that are not accessible or easily simulated in any other way. Prepare yourself for an immersive experience of sonic trickery applied throughout the included material. We dive right into additive synthesis, to generate chord and tonal effects, then we throw away the rulebook for pitch-shifting and time-stretching, then we go even further with glitch-like effects; finally, we manipulated the timbres in combination with custom rhythmic-noise generation tools to create the extraterrestrial atmospheres that will let you turn any material into a completely unique experience. These samples, are designed to be user-friendly, no unwanted resonances; but in the hands of the professionals, these deep impulses can be the new edge for mixing and sound design. Creating Hollywood-style cinematic-effects, futuristic-glitches and ambience goodness, was never so easy. Just drag, drop and feel the air shake.